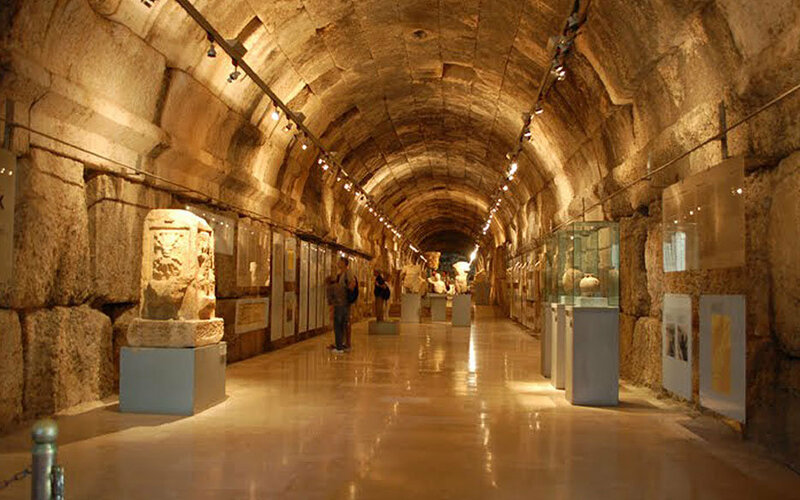 Inaugurated in 1998 to commemorate the centennial of Emperor Wilhelm II's visit to Baalbek, the museum displays various archeological finds (statues, mosaics, sarcophagi, ceramics, etc.) in addition to panels relating the history of Baalbek's sites and excavations. The museum also displays a collection of German photographer Herman Burckhardt's pictures of the ancient city. There is a second museum at the site's South Tower, next to the Temple of Bacchus, which visitors can climb for a 360-degree view of the city. 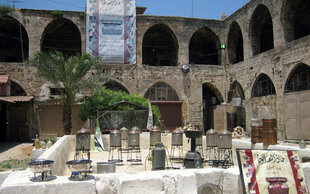 Its ground floor is called the "Cities of the Dead," which describes the Romans' ancient burial traditions.